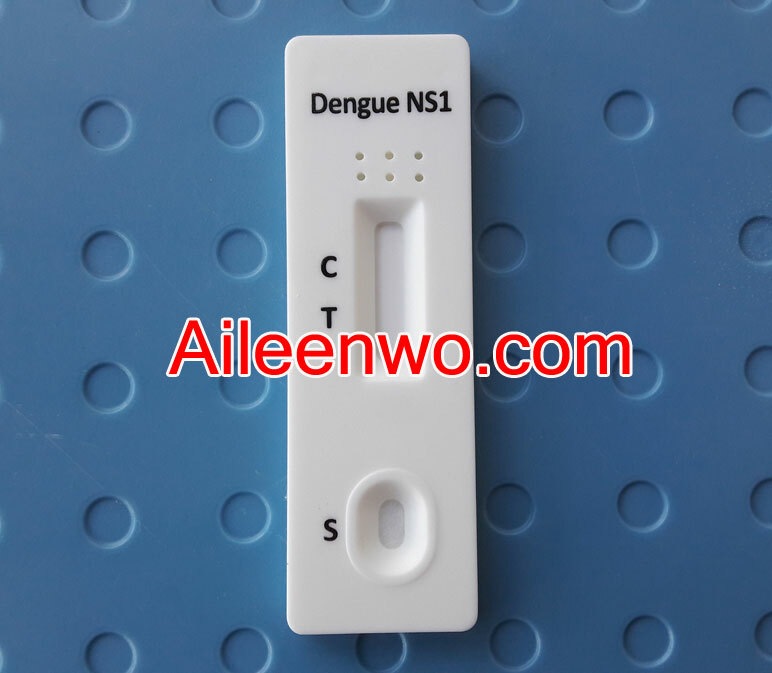 The Dengue NS1 Rapid Test Cassette (Whole Blood/Serum/Plasma) is a rapid chromatographic immunoassay for the qualitative detection of NS1 antigen of Dengue virus in human whole blood, serum, or plasma as an aid in the diagnosis of Dengue infections. 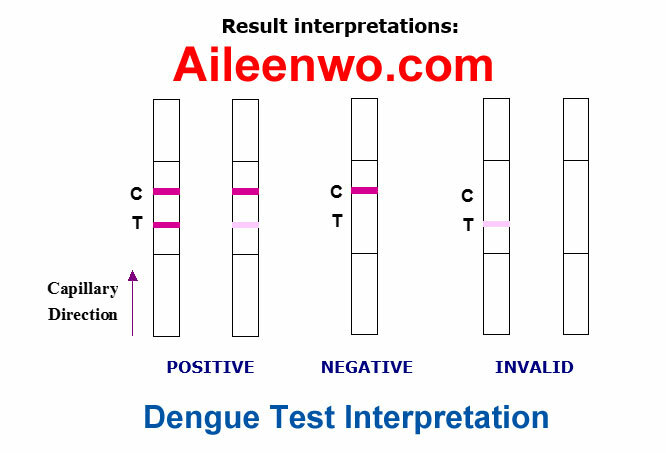 The Dengue NS1 Rapid Test Cassette (Whole Blood/Serum/Plasma) can be performed using whole blood, serum, or plasma. buffer (approximately 40 µL) and start the timer. A rapid test for a qualitative test for the detection of NS1 antigen of Zika virus in human whole blood, serum or plasma. 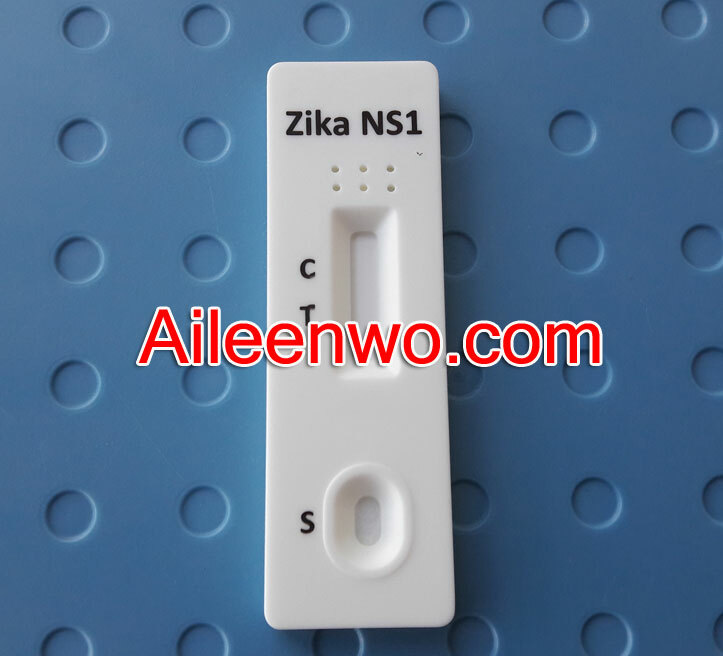 The Zika NS1 Rapid Test Cassette (Whole Blood/Serum/Plasma) is a rapid chromatographic immunoassay for the qualitative detection of NS1 antigen of Zika virus in human whole blood, serum, or plasma as an aid in the diagnosis of Zika infections. Zika virus (ZIKA) is a member of the virus family Flaviviridae. It is spread by daytime-active Aedes mosquitoes, such as A. aegypti and A. albopictus.Its name comes from the Zika Forest of Uganda, where the virus was first isolated in 1947. Zika virus is related to the dengue, yellow fever, Japanese encephalitis, and West Nile viruses. Since the 1950s, it has been known to occur within a narrow equatorial belt from Africa to Asia. From 2007 to 2016, the virus spread eastward, across the Pacific Ocean to the Americas, leading to the 2015–16 Zika virus epidemic. The infection, known as Zika fever or Zika virus disease, often causes no or only mild symptoms, similar to a very mild form of dengue fever. 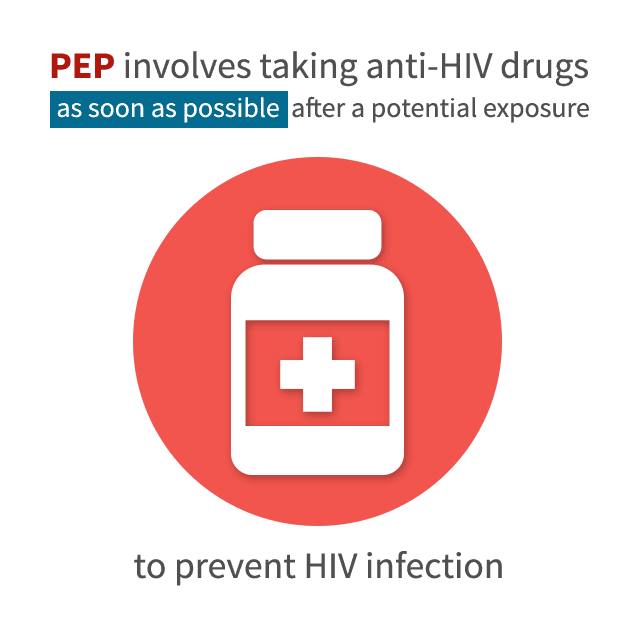 While there is no specific treatment, paracetamol (acetaminophen) and rest may help with the symptoms. As of 2016, the illness cannot be prevented by medications or vaccines. Zika can also spread from a pregnant woman to her fetus. This can result in microcephaly,severe brain malformations, and other birth defects. Zika infections in adults may result rarely in Guillain–Barrésyndrome. The Zika NS1 Rapid Test Cassette (Whole Blood/Serum/Plasma) is a rapid test that utilizes a combination of Zika NS1 antibodies coated colored particles for the detection of Zika NS1 antigen in human whole blood, serum, or plasma. 1.Bring the pouch to room temperature before opening it. Remove the test cassette from the sealed pouch and use it within 1 hour. 2.Place the cassette on a clean and level surface. · Hold the dropper vertically and transfer 2 drops of whole blood (approximately 50 μL) to the specimen area, then add 1 drop of buffer (approximately 40 μL), and start the timer. See illustration below. Allow 2 drops of fingerstick whole blood specimen (approximately 50 μL) to fall into the specimen area of test cassette, then add 1 drop of buffer (approximately 40 μL) and start the timer. Wait for the colored line(s) to appear. Read results at 15 minutes. 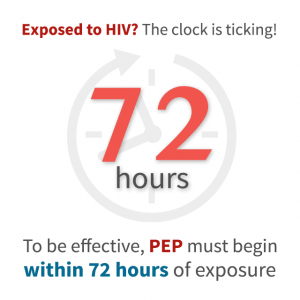 Do not interpret the result after 20 minutes. POSITIVE: * Two distinct colored lines appear. One color line should be in the control region (C) and another color line should be in the test region (T). *NOTE: The intensity of the color in the test line region (T) will vary depending on the concentration of Zika NS1 antigen present in the specimen. Therefore, any shade of red in the test region should be considered positive. NEGATIVE: One color line appears in the control region (C). No apparent red or pink line appears in the test region (T). INVALID: Control line fails to appear. Insufficient specimen volume or incorrect procedural techniques are the most likely reasons for control line failure. Review the procedure and repeat the test with a new test cassette. 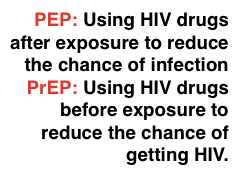 If the problem persists, discontinue using the test kit immediately and contact your local distributor. Blood Alcohol Level in Urine an employer uses for those determinations are 0.020% to 0.029% (you’re relieved from duty for 24 hours) and at 0.040 or higher you will be fired. EtG is the main biomarker when it comes to highlight alcohol consumption, as this is a major metabolite of the ethanol contained in alcoholic beverages. • Certified quality : CE, GMP, ISO product line. 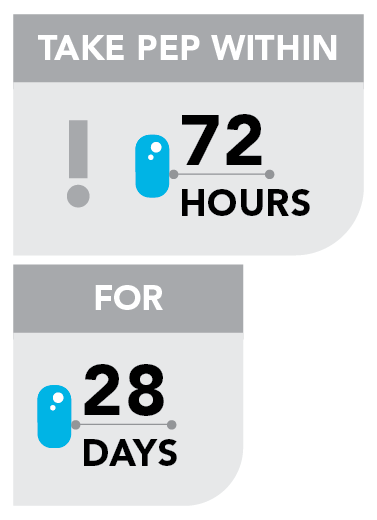 How long does it take to get alcohol out of your system for a urine test? The “EtG” Urine Alcohol Test detects ethyl glucuronide in the urine, which confirms alcohol ingestion as long as 3-4 days prior, or about 80 to 90 hours after the liver metabolizes alcohol.The EtG test has become known as the “80 hour test” for detecting any amount of consumed ethyl alcohol recently. What’s the legal limit for alcohol in blood in Malaysia? Why is Urine Alcohol Test Better than Breathalyzer? DUI Breathalyzer Accuracy. In many DUI cases, breath analysis is used as a method to test for blood alcohol concentrations. … “Breath testing, as currently used, is a very inaccurate method for measuring BAC. Remove the cassette from sealed pouch and use it within 1 hour. Observe the reactive pad on central window of the cassette. If the reaction pad has a blue color before applying urine sample, do no use. Place the cassette on a clean and level surface. Hold the dropper vertically and transfer 3 full drops of urine to the specimen well of the cassette, and then start the timer. Avoid trapping air bubbles in the specimen well. Read the results in 3-5 minutes. Compare the color of the reaction pad and standard color card to determine the relative blood alcohol concentration. 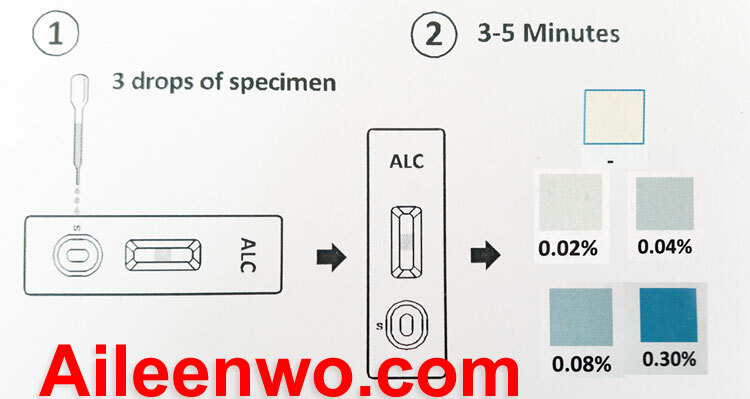 Positive: The Urine Alcohol Rapid Test Cassette will produce a color change in the presence of urine alcohol. The color will range from light blue color at 0.02% relative blood alcohol concentration to a dark blue color near 0.03% relative blood alcohol concentration. Note: The Urine Alcohol Rapid Test Cassette is very sensitive to the presence of alcohol. A blue color that is lighter than 0.02% color pad should be interpreted as being positive to the presence of alcohol in urine but less than 0.02% relative blood alcohol. Negative: When Urine Alcohol Rapid Test Cassette shows no color change this should be interpreted as a negative result indicating that alcohol has not been detected. Conclusion: Clearly, the detection window for EtG in urine is significantly longer than it is with oral fluid. Therefore, Alcohol Urine Test is better. Nicotine test kit can determine whether a recent tabacco use in an individual. This include the use of tobacco, pipe tobacco, cigars, cigarettes, and smokeless tobacco. It’s very simple to test and easy to diy (do it yourself) and accurate. Our tobacco test kit is a urine test that detects cotinine, which is produced when nicotine enters the body. Urine sample is collected, easy to read dip strip is use to measure nicotine levels. It takes only 5 minutes to determine whether nicotine test is negative or positive. How Long Does Nicotine Stays In Your System? When a person smoke, nicotine is processed in your body and it will subside overtime. It’s estimated that about 80% of the nicotine that you inhale will be converted to cotinine in the liver. In your lungs, nicotine is metabolized into cotinine and nicotine oxide. These cotinine and others metabolites will then be excreted in the urine. Therefore, cotinine is a reliable indicator of nicotine usage and a biomarker for tobacco used. 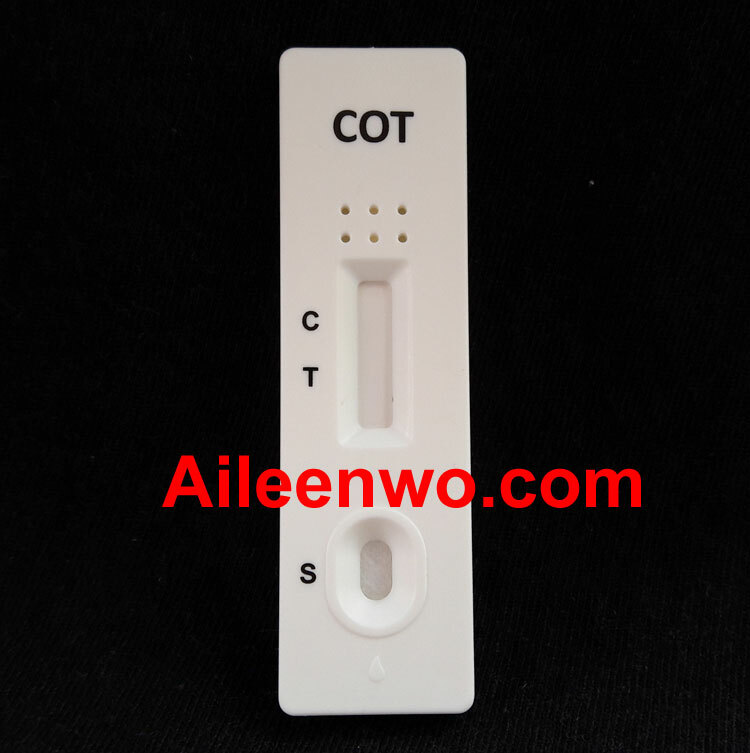 That’s why nicotine test is also known as cotinine test, because the test test for presence of cotinine in the urine. The length of time nicotine stays in your body will depend on 3 factors: amount you smoke, numbers of years smoked, and type of nicotine test is performed. If it’s a urine nicotine test, you should be cleaned within 2-4 days of your last smoke. For heavy smokers, it will takes 1 week possibly longer for nicotine to leave your urine or remain undetectable level. Cotinine may take longer to be released from the body if you smoke menthol cigarettes, so that is another thing to keep in mind. Cotinine is detectable in blood for at least several days after exposure to tobacco smoke. Depending on how much you smoke, the level of cotinine in your blood will reflect a nonsmoker level in 7 to 10 days. The nicotine test that offers the longest detection window is a hair follicle nicotine test. These are rarely administered due to their expense, but they do exist. Nicotine can be detected for months after smoking cessation in the hair. Nicotine makes it to the hair the way all other drugs do, by its presence in the blood that nourishes the hair follicle. While there are methods that you can use to clear your system of nicotine for a while, the ill effects of nicotine should be understood. There is nothing better than kicking the habit that can bring harm to you and your loved ones. Can Electronic Cigarettes show up on a Nicotine Test? Yes. The nicotine test is not testing for tobacco use, but instead for cotinine, a nicotine metabolite. E-Cigarettes produce an aerosol that contains nicotine and other tobacco-related compounds. While e-cigarettes may deliver less nicotine than traditional cigarettes, they can still show up on a Nicotine/Cotinine test. Businesses – More employers are testing their prospective or current employees for nicotine than ever. Life insurance companies continue to test for nicotine, through urine or blood-based testing, in order to determine premiums and detect fraud. Our nicotine test is a very standard urine test that is used by employers all over the country. Test Yourself! – There are plenty of people who use nicotine tests, by themselves or in conjunction with their family, to gauge their progress in quitting and keep themselves honest. It’s simple and easy to buy one of our nicotine tests for yourself and keep yourself on the long and difficult path to being smoke-free. Parents – Every day in the Asia, approximately 3,000 teens under the age of 18 begin using nicotine and 4.5 million teens are smokers. As anyone who has been a smoker knows, smoking is very hard to quit, and it doesn’t help that starting to smoke when you’re a teen makes it more likely that you’ll continue the habit than starting in your adult life. For parents these tests are a great way to keep your kid honest about their use, especially since second-hand smoke does not show up on these tests. Bring pouch to room temperature before opening it. Remove test device from sealed pouch and use it within one hour. Place test device on clean and level surface. 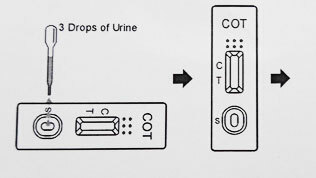 Hold dropper vertically and transfer 3 full drops of urine to specimen well (S) of the test device, and start timer. Avoid trapping air bubbles in the specimen well (S). Wait for the colored line (s) to appear. The result should be read at 5 mins. Do not interpret result after 10 mins. Negative: Two lines appear. One color line should be in the control line (C) and another apparent colored line should be in the test line region (T). This negative result indicates that the Cotinine concentration is below the detectable level (200 ng/mL). Note: The shade of color in the test line region (T) may vary, but it should be considered negative whenever there is even a faint colored line. Invalid: Control line fails to appear. Insufficient specimen volume or incorrect procedural techniques are the most likely reason for control line failure. Contact your local distributor.